ATS Marigold is dream creation by the renowned ATS developer. 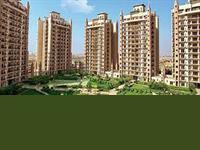 ATS Marigold Gurgaon is offering deluxe facilities and amenities. Some of the features are superb beautification, unique designs, and gorgeous gardens. ATS Marigold has 3BHK and 4BHK flats & apartments. It is full with modern facilities of internationals standards. This real estate project is spread over 12 acres. The good thing about this project is that it is situated on 60 meter of wide road and only 20 minutes driving distance from HUDA City Metro Station. 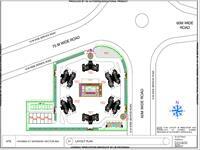 This Luxurious beautifully landscaped project located in Sec-89 A, Gurgaon. 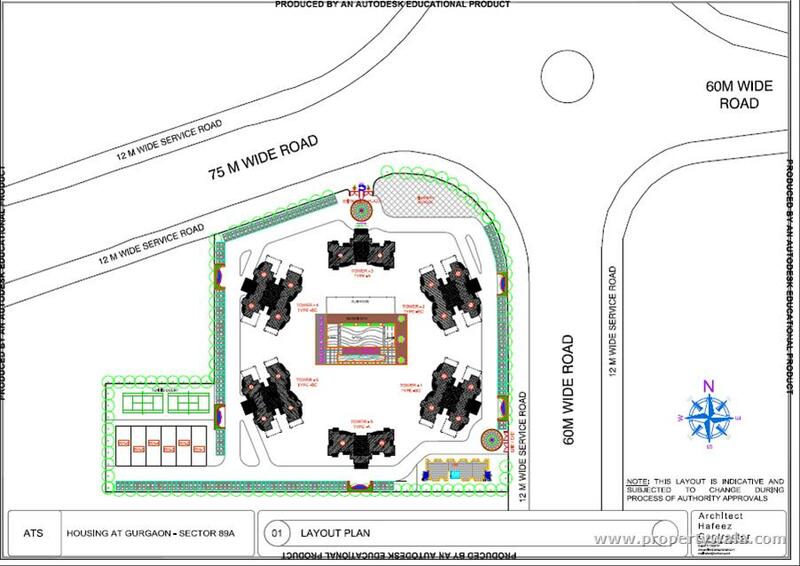 Comes with only 6 Towers in 12 acres of land with sizes ranging from 17OO sqft , 2100 and 2500 sqft to cater all your home needs with Lush Green Gardens, Kids play area, Basketball-Tennis Courts and various other amenities. These all features and nearest to malls, schools, hospitals make ATS Marigold Gurgaon a perfect place for living luxurious life. ATS Marigold located at Sector 89A, Gurgaon, suburban region Dwarka Expressway. ATS Group established in the year 1998, the ATS Group is promoted and run by the dynamic professional Getambar Anand. In the short span of a decade ATS has arisen as a reliable brand in the real estate industry. It provides excellence homes to its clients. 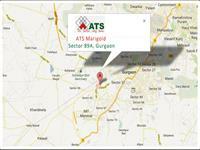 ATS today is a conglomerate with operations in across NCR, Chandigarh, Goa and Dehradun. ATS Group rated among the greatest real estate developers in India, ATS in the name behind some of the most illustrious residential projects in the nation. Have a good knowledge of ATS Marigold? Share it and become a Project expert.